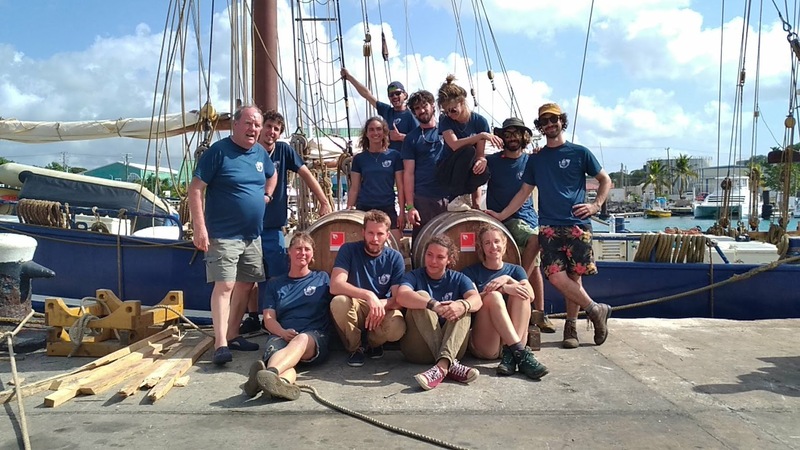 Starting on November 23rd, from the port of La Rochelle, the schooner "De Gallant ", chartered by the shipping company TOWT, is today moored at the port of Shallow Draft in Barbados. Like any transatlantic crossing, the wind dictates the strategy. The trip had some setbacks, including the tumultuous passage of the Bay of Biscay, but ended in time. Last Thursday, January 10, "De Gallant" arrived in Bridgetown, the capital and main port of Barbados. 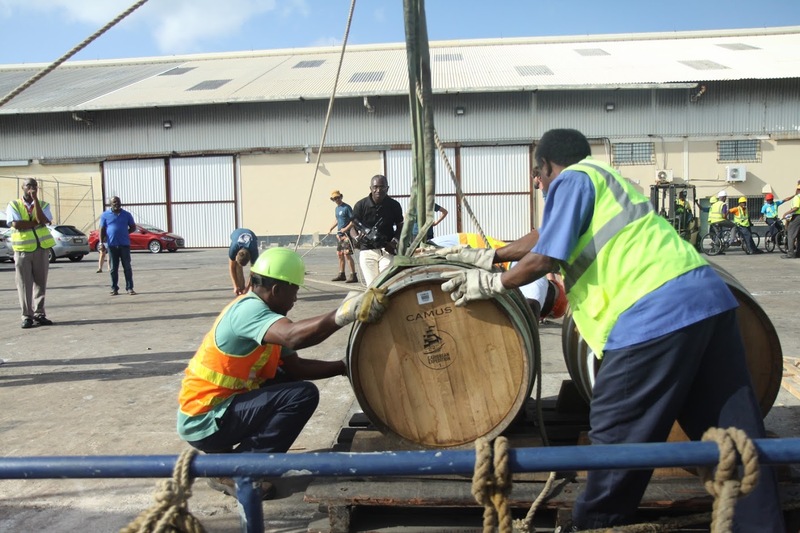 It was during this stage that the 10 barrels sealed with Camus cognac were unloaded from the boat. After a month and a half of navigation subjected to the vagaries of weather and rocked by the waves in the hold of the schooner, it is under the sun of the Caribbean that the cognac will now rest. The ripening process will continue for one year under tropical-specific climatic conditions to finalize the aromatic profile of the spirit. 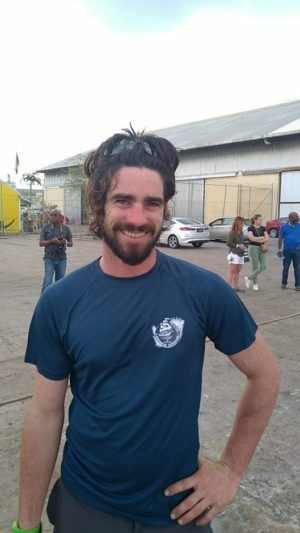 Regarding the sailboat and its crew, they have a week to rest before having to leave to continue the route towards Guadeloupe, the Dominican Republic, Colombia and Mexico and to load goods such as coffee, cocoa beans and organic agricultural rum. 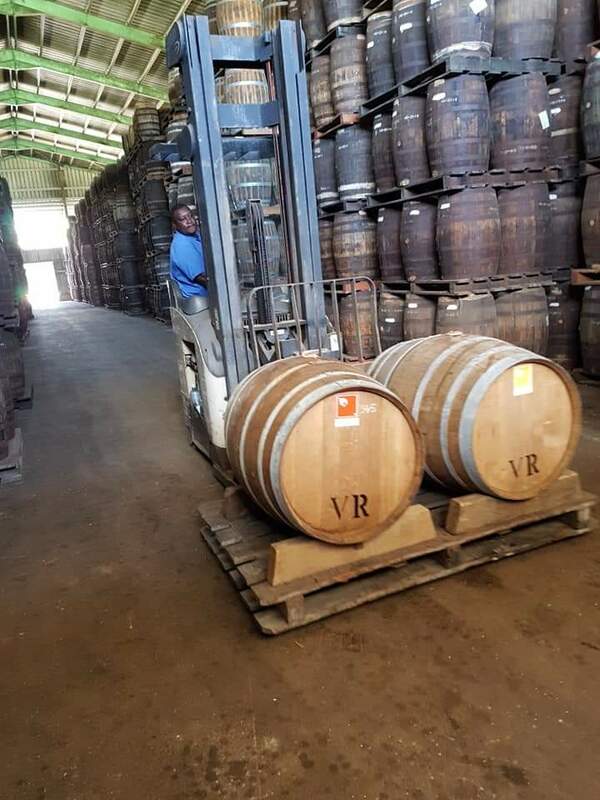 South-West Black Mountain whiskey and Château Le Puy's bio-dynamic wine, will continue aging on board and will accompany "De Gallant" in the course of its navigation until her return to France. "Like any transatlantic from northern Europe in November, it was necessary to first fight with the elements and slip between the successive depressions without interruption. We carefully monitor the cargo, its lashing, and check several times the straps so that everything remains securelyk stowed. But after three weeks of amiable coarseness of the Bay of Biscay, two whales, and a little rest on the north-Spanish coast, we finally cross the aptly named Cape Finisterre, a great relief for the entire crew. At the latitude of Vigo, it is confirmed: the wind passes astern, Gallant accelerates beautifully. Seven, eight knots, passing Lisbon, the mufflers, waxed, boots and other Breton accessories are only a distant memory. After 500 miles on the starboard tack to the Americas, we again clamber around the calm zone at 30 degrees west. This time there is no need to put the lines in the water: in the early morning we find two dolphinfish on the deck. The wind having returned we resume tacking to starboard for a long 1200 miles to the northeast of Barbados, and arrive in the early morning of January 10th. Once the various formalities are completed, we take our anchorage at Carlisle Bay, and just as the anchor has hit the sea bedall the crew is in the water for a well deserved swim ! The cargo is safe, the crew happy, so it's a success all the way! " "I salute the experience and professionalism of the crew of the Breton shipping company, TOWT. "